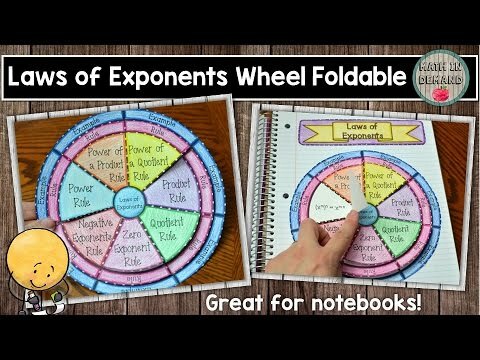 Not only do I have a traditional foldable for Laws of Exponents but I have also created a wheel foldable on Laws of Exponents since my wheel foldables have been very popular. Included is a wheel foldable on laws of exponents. 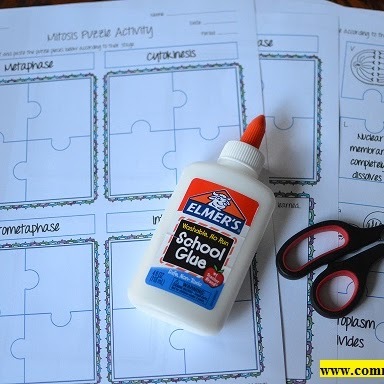 This is a great foldable for students because it has all of the information in one location. Students will be going over the laws of exponents: power rule, quotient rule, product rule, negative exponent rule, zero rule, power of a product rule, and the power of a quotient rule. There are 2 layers: (1) goes over the rules, and (2) shows an example. You can print the foldable with the answers already printed or blank (students can fill out the blank template). Also, you can have students use the wheel foldable as a handheld study tool or have students glue it into their math interactive notebooks. 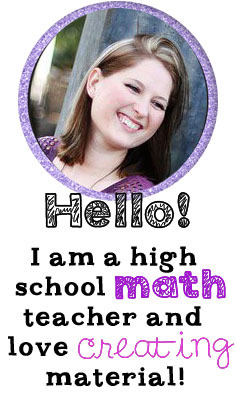 Check out my very short video below on my Math Wheel Foldables!!! I absolutely LOVE creating and using foldables in my classroom! If you’ve never used a foldable in your classroom, then you definitely want to read about my foldables below and how I implement them in my classroom! You will LOVE my foldables. My foldables are very unique, engaging, and fun! I offer two types of foldables: (1) Traditional Foldables and (2) Wheel Foldables. Once you use a foldable in your classroom, you will be asking yourself why you didn’t use them before. (1) What is a foldable? A foldable is a graphic organizer that folds in some type of way. 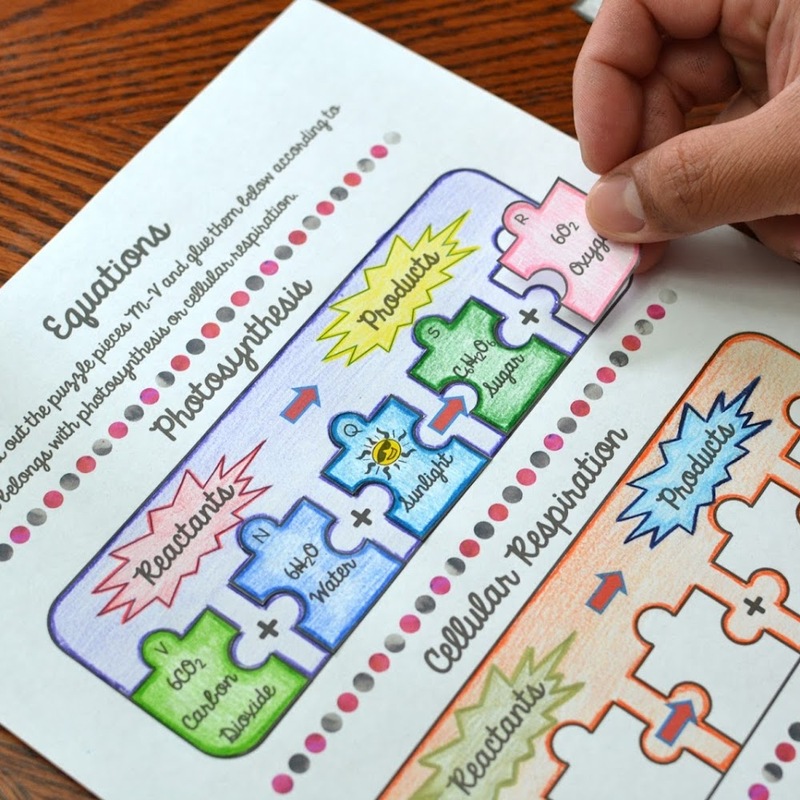 Foldables have become popular in the last few years to help engage students in the classroom. In recent years, there has been a big push to move towards a classroom that involves more hands on learning and student centered classrooms. Foldables were created to help present material that is normally given in direct instruction or notes, as a way to engage students and have them do the thinking. (2) What is the difference between a traditional foldable and a wheel foldable? 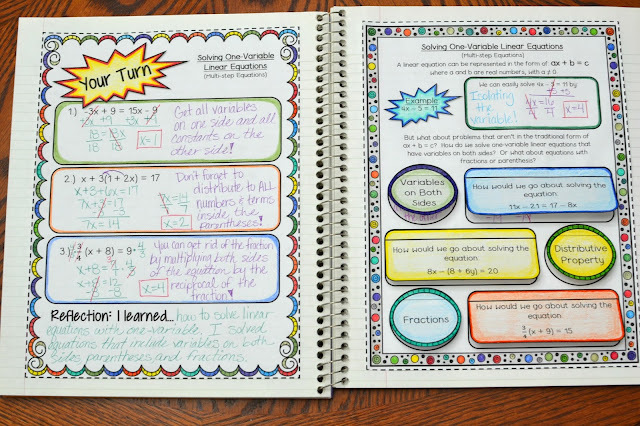 All foldables are an organized way for students to help retain information. A traditional foldable will pose a question and you can lift the flaps to obtain the answer. Generally, a traditional foldable works best glued in interactive notebooks. A wheel foldable also will pose a question and you can lift the flips to obtain the answer. Yet, it is in the shape of a circle and can have multiple flaps. It is called a wheel foldable because you can rotate the circle similar to a steering wheel. 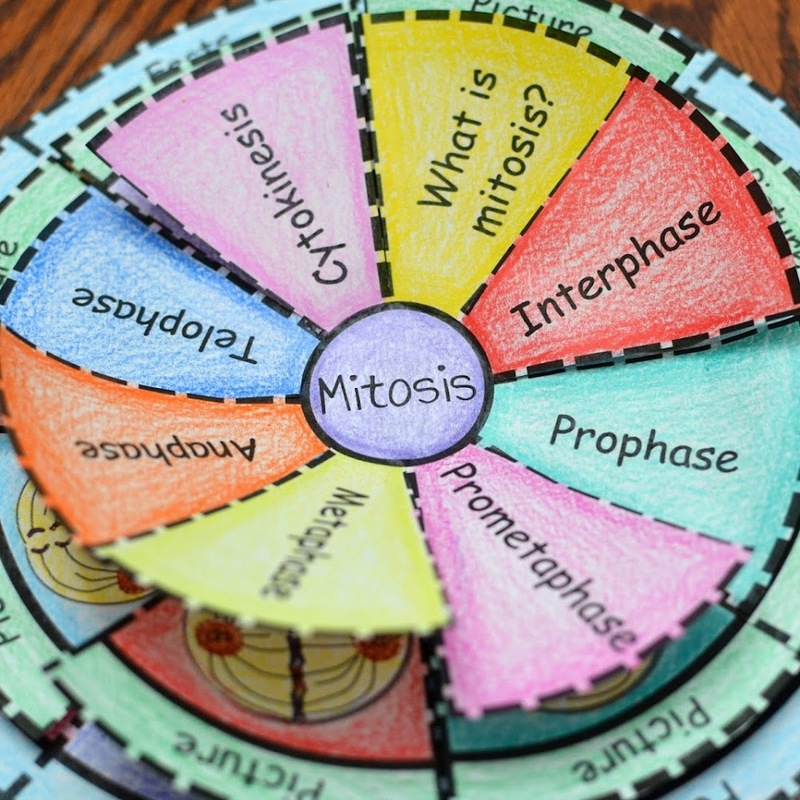 The wheel foldables are great to use as either a handheld study tool or glued into interactive notebooks. (3) Why do I use foldables in the classroom? As stated earlier, I absolutely love using foldables in my classroom! There are so many different types of foldables and they can display information in a variety of ways. Foldables can be used as an alternative to traditional style of notes (teacher lectures and students take notes) or as a supplement to transform what students learned into a type of graphic organizer that makes the information more visually appealing. My wheel foldable above is a perfect example of how I have changed the traditional way of students taking notes. Students construct a wheel foldable that has multiple layers. Students can work out the examples and write down the steps. This is very different from having students take notes from a PowerPoint or lecture that goes over the conversion. I have found that students perform better on tests when they have constructed foldables on a certain concept. Students are better at retaining the information when they research and write down their findings. In addition, they are able to look back at their information and quiz themselves. Did I mention that administration also LOVES my foldables?! I am observed on a weekly basis and every time I am observed when students are constructing foldables, administration is very impressed. My administration loves seeing students working together in constructing the foldables and researching the information. My classroom gets mentioned during staff meetings about the hands on learning that is taking place in my classroom. (4) How do I use my foldables in my classroom? There are many different ways that I use my foldables in my classroom. You can have students construct our foldables individually, in pairs, or in groups. There are certain times that I have students construct it individually versus with classmates. Foldables that are used as an introduction to a topic will more than likely be constructed individually. This is so that students can research and explore a topic on their own. Even if students construct a foldable individually, we can place them with a partner and have them quiz one another using their constructed foldable. I place students in pairs or groups when they have already learned about some information, and I want my students to discuss with one another. It is my firm belief that students learn the most when they are discussing and justifying their answer. Students are more confident and willing to share when they have had time to discuss with one another. (5) Why are my foldables unique? I present information through visual cues (like graphs, pictures, and/or charts) and imagery that appeals to many students. I have used other foldables in my classroom many times. Yet, I have found that some other foldables sometimes give too much information, not enough information, or are difficult for students to construct. My foldables were created to help make the concepts easier to break down and process. I keep my foldables simple and straight to the point. I can’t tell you how many times I’ve had students take forever to look through foldables to find the information that they need. With my foldables, your students will find it easy to locate information. (6) What type of foldables do you offer? I am continuously adding new products to my store. I offer foldables in many different math concepts. You can check out my foldables through my store by CLICKING HERE.